In keeping with Joan’s wishes, there will be no services. 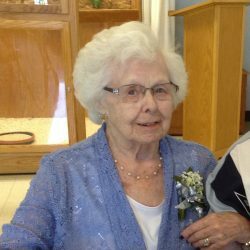 Joan Harsen (nee Ouimet) Stringer, 94, of Algonac, MI., passed away peacefully on October 3, 2018, at Marwood Nursing and Rehab in Port Huron, MI. Joan was born in Algonac, on January 28, 1924, to the late Maxim and Floyd (nee Harsen) Ouimet. 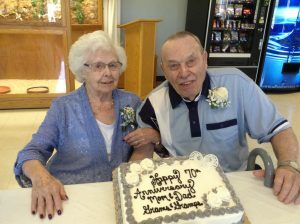 She married William “Bill” Alexander Stringer on June 18, 1946, after his return from World War II. Joan spent most of her married years as a homemaker and she liked to stay active in the community. She ran the William A. Stringer Little League Field pop stand for many years. She worked at Streitz’s Department Store and she also indexed Bibles at Yonaka Bible Index. In her spare time, Joan loved golfing and she bowled for many years for Henry’s. She moved to Lewiston after her husband, Bill, retired. During her years in Lewiston, Joan joined the American Legion and spent a lot of time outdoors. She enjoyed golfing at Garland Golf Course. She also loved to spend time snowmobiling and around a campfire with her kids and grandkids. 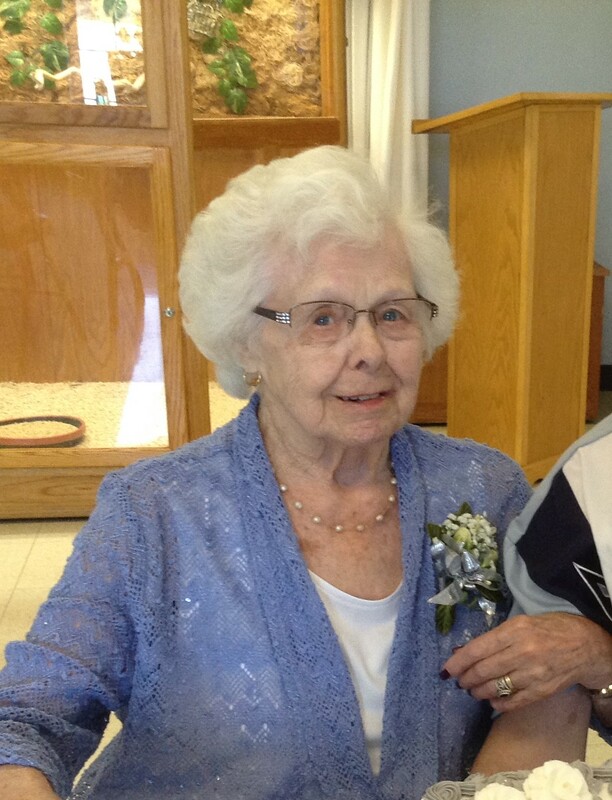 Joan is survived by her husband of 72 years, Bill; her daughter Patricia (Russell) Webster, Algonac; her son William A. (George Anne) Stringer Jr. of Joplin, MO. ; her grandsons: Russell (Jamie) Webster Jr., Marine City; Chad (Kourtney) Webster, Grand Ledge, MI., John Evanoff, Capac, MI., and Ron Hill; her granddaughters: Rebecca (Jack) Burk, Avoca, Mi., Beverly Nelson, Myrtle Beach, SC., her great grandkids; Brandon, Jacob, Zachary, Melanie, Alan, Calleigh, Max, Ali and Lucas. She was preceded in death by her parents; sisters Maxine, Eleanor, and Barb; brother, Edgar; twin brother, Jack; and granddaughter, Bobbie Jo. Memorials may be made to Marwood Nursing and Rehab, Port Huron, Michigan. The family would like to extend sincerest thanks to the kind and caring staff on Draper’s Lane for taking good care of Joan.